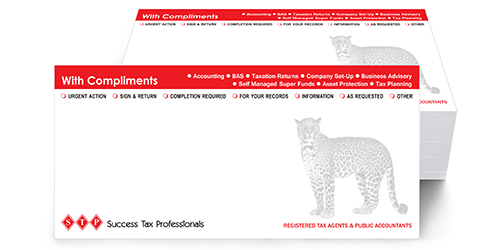 Do you have complimentary slips stationery items? They are ideal for your business and could help you reduce your overheads and create a great first impression on your customers. With compliment slips, you can leave notes for customers and staffs whenever you want. Additionally, you can help your customers identify your business easily. 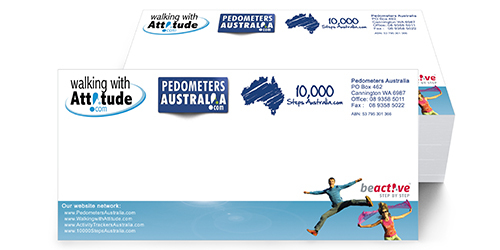 Perth Printing, WA makes compliment slips that are tailor-made just for you. 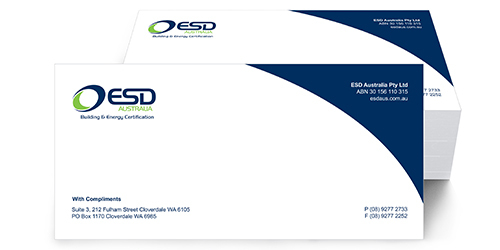 As well, our compliment slips are made to look like your business cards, letterheads and envelops so as to create the same sensation in your customers’ minds. 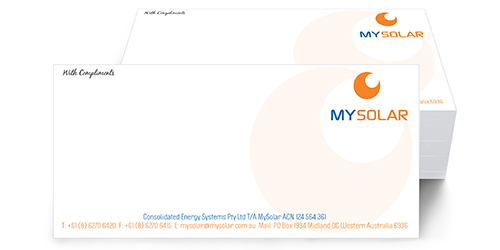 Perth Printing WA’s compliment slips are 210mm by 98mm and have a 3mm allowance. We own varied types of printing paper, enabling you to choose the type you want. If you want a quote, call us for instant help and service. We will as well help you select excellent slips based on your personal requirements. At Perth Printing, WA all customers are welcome and they could either come to our south Perth store.